Think for a moment about which side of the court players typically stand when working on their serve on the practice court. It's the Deuce court. 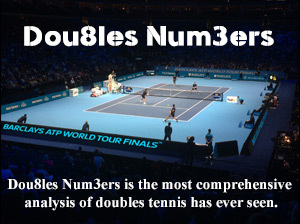 Where are the vast majority of break points played? The Ad court. 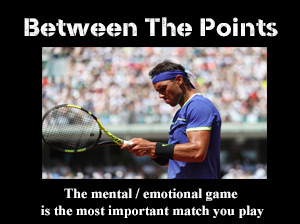 Break points are the "King Makers" in a tennis match. You can win less overall points than your opponent, but if you do well on break points, you ultimately get the victory.